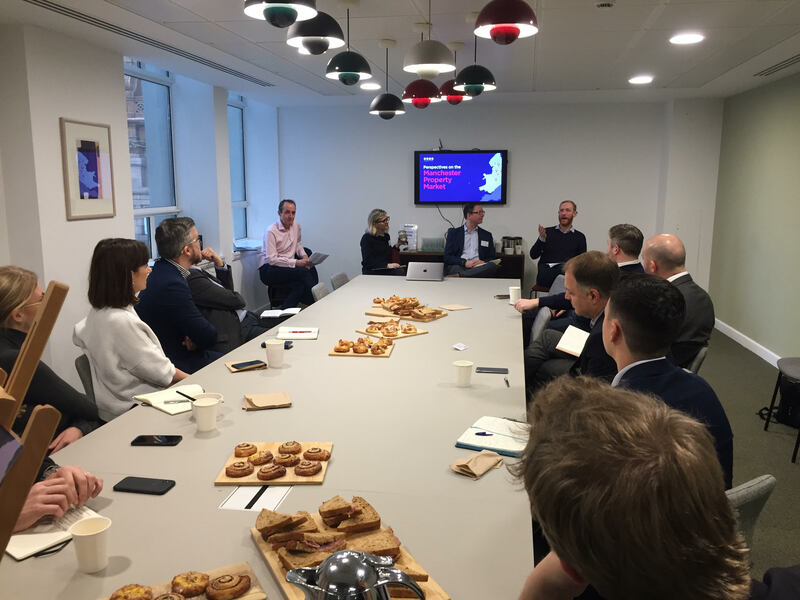 Last week, leading property market experts came together to discuss Manchester’s real estate market, looking atinvestment trends, where opportunities lie, and how the city can continue to thrive. Hosted by leading PR and content agency Good Relations, which recently launched its new Manchester office, speakers included journalist Hugo Cox who writes for The Financial Times, Lee Bradley, Director of architectural practice Darling Associates, and Jessica Bowles, Director of Strategy at developer Bruntwood. 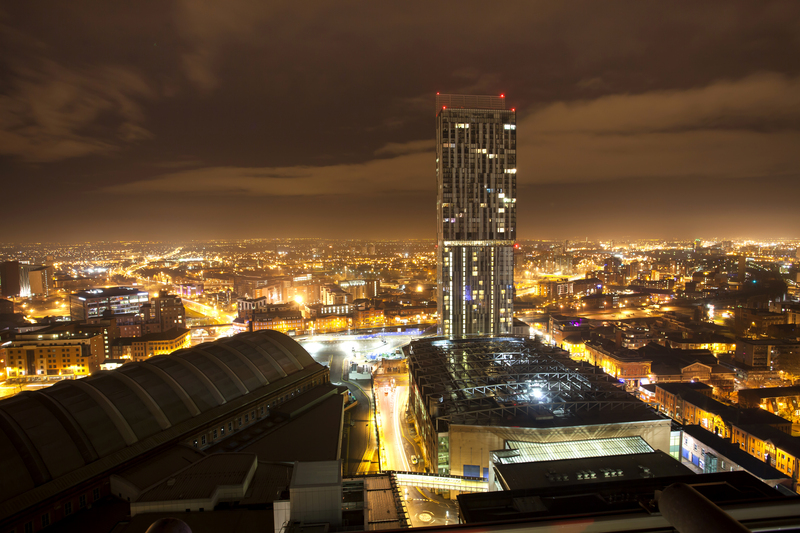 All panel members felt that Manchester’s growth over the past few years can and will continue. Asian investment, one of the key drivers to development across the city, will continue as capital seeks a home outside of the lower return London market. However, Chinese capital controls and future tax changes were flagged as factors that could curb future investment. Our speakers agreed that, as rapid development continues across Manchester, a strong focus on social infrastructure and creating lasting communities must be retained. In addition to luxury one-bed apartments for millennials, there must be a mix of developments that suit the needs of all sections of the population from families to pensioners, both in outer suburbs and the city centre itself. New Islington was cited as a good example of urban regeneration that caters for all. 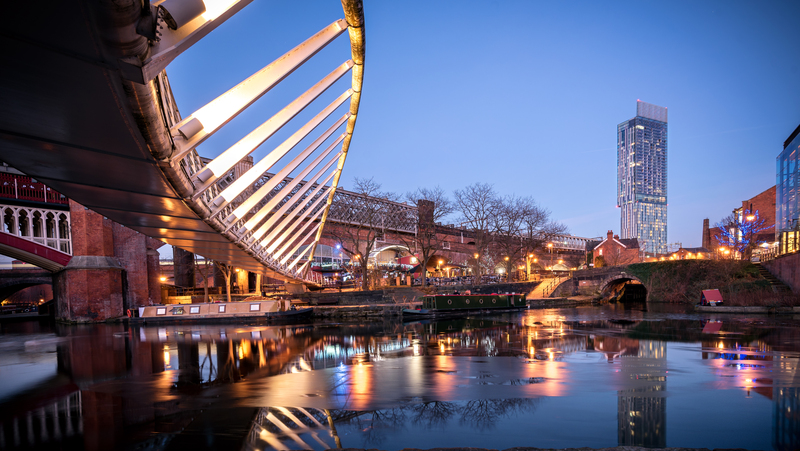 The panel predicted continued demand for build-to-rent from Manchester’s millennials, and expected the city’s office market to remain buoyant. Quality retail space will thrive too, but innovative thinking is required to transform struggling retail property, particularly in outlying town centres, with more housing as well as space for pop-ups and smaller scale, town centre delivery hubs for online retailers and food delivery services. Transport was a hot topic, with concern that existing rail services are reaching capacity, new rail links are needed to provide increased passenger and freight capacity. The speakers agreeing that the planned, Northern Powerhouse Rail that will connect Northern cities, could be as important to Manchester’s continued success than as the HS2 link to the Midlands and London; helping the work force of tomorrow move more freely and making it easier for cities like Manchester to attract talent. All our speakers agreed that the future is bright for Manchester’s economy and fast growing property market and are confident the city can adapt and reinvent itself to meet the challenges of the future.